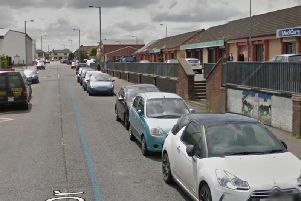 A man was hospitalised on Tuesday after he was assaulted in a property in a Northern Ireland housing estate by a gang of masked men armed with iron bars. 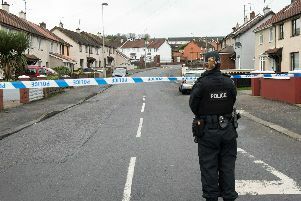 Up to 30 homes have been evacuated after the discovery of a suspicious object in a housing estate in Northern Ireland. 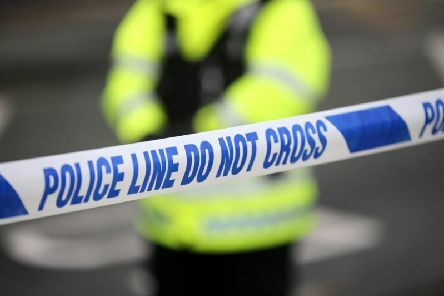 A man in his 30s has died after a road traffic collision in Co. Londonderry on Sunday. 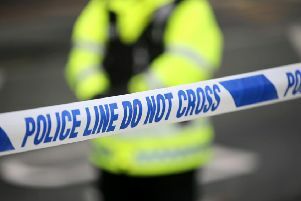 Man (35) shot in N.I. 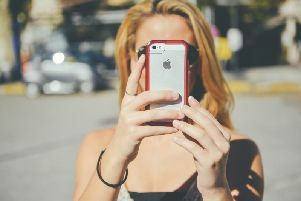 housing estate - ‘hypocritical thugs’ responsible say P.S.N.I. 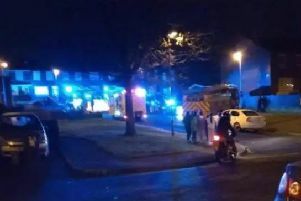 A man was rushed to hospital after he was shot in a housing estate in Northern Ireland on Friday evening. 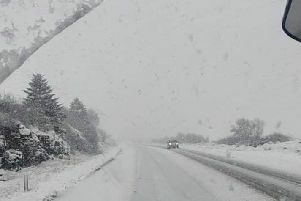 Some parts of Northern Ireland saw several centimetres of snow overnight. The P.S.N.I. is currently at the scene of a security alert in Londonderry. The P.S.N.I. 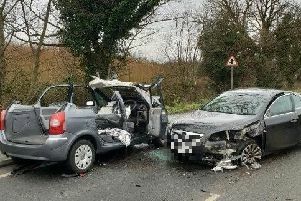 has released shocking photographs of the aftermath of a four vehicle road traffic collision in Londonderry on Friday morning. 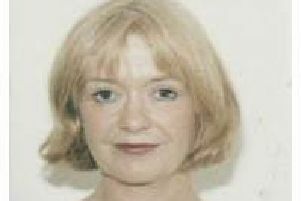 Gardai searching for missing woman, Dr. Deirdre O'Flaherty, have commenced a land search and excavation in Donegal. 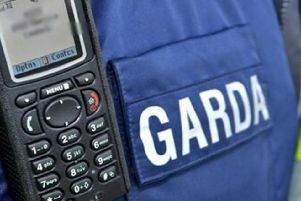 Gardaí investigating the circumstances of the death of a woman in her 20s in Donegal have arrested a man in his 20s. 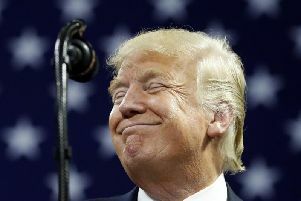 The President of the United States of America, Donald Trump, has been urged to stand for election in Northern Ireland. 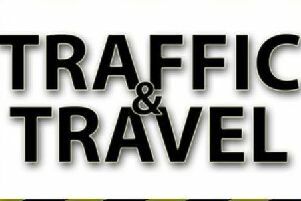 A section of the A6, between Mid-Ulster and Belfast, will be closed for a time on Monday, Tuesday and Wednesday to allow for roadworks. 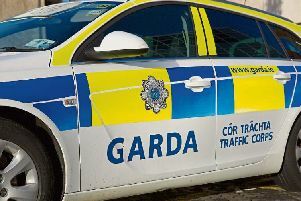 A woman in her seventies has died after a single vehicle road traffic collision in Donegal. 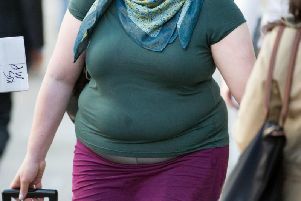 A Northern Ireland mother and her young child were inside a property when arsonists blocked the front and back entrances by setting fire to a sofa and two wheelie bins. 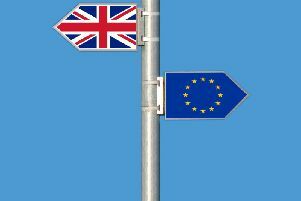 A group of traders in Londonderry has objected to an application made by the production company behind hit Channel 4 series, 'Derry Girl', to close a city centre street next week. 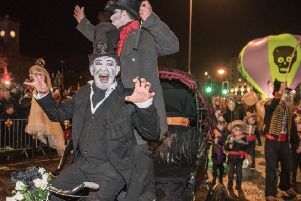 Tens of thousands of people came out into the crisp night air on Wednesday evening to catch a glimpse the fantastic Halloween celebrations in Londonderry - here’s an in pictures look at the how the big event went. 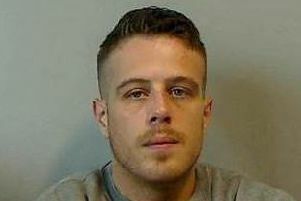 A 30 year-old remand prisoner who is currently awaiting sentencing for a number of serious offences is "unlawfully at large" in Londonderry and Donegal, according to the PSNI.